There are hobbyist out there looking for something new. They’ve heard about reborning but have not found a supplier yet. 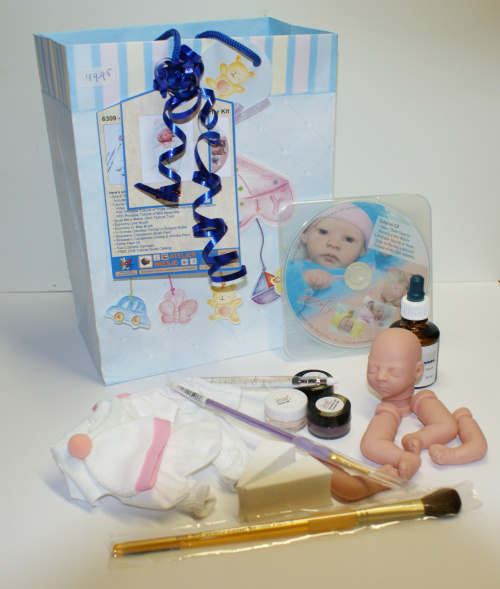 Become their chosen supplier with our new Beginner’s 6” Reborning Starter Kit. This is the best priced Secrist Starter Kit ever! With an investment this low who could say no to giving reborning a try? Good for ages 8 - 88! 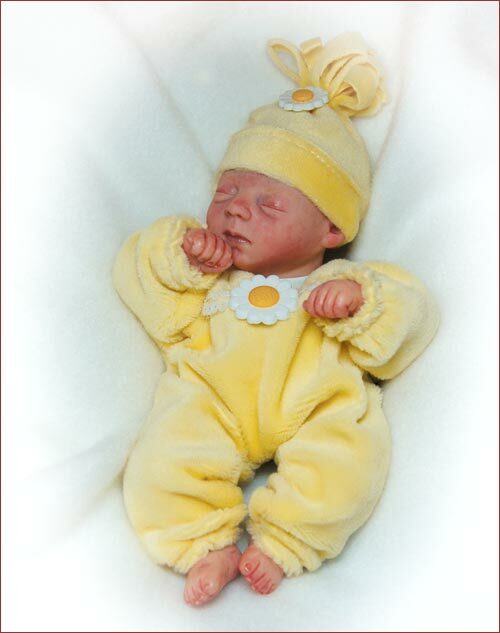 You can complete a doll in just 2 hours or less. *This offer is good only while supplies last. Supplies are limited; buy your starter kits today! The Tutorial CD works only on computers, it will not play in a DVD player. Computers older then four years or lacking the traditional video cards usually installed on computers may not play the tutorial video correctly or at all. 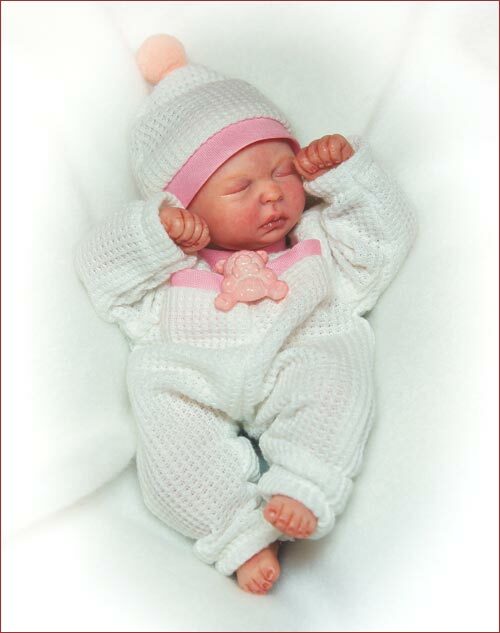 - Includes FREE cloth body, garment, and bonnet!